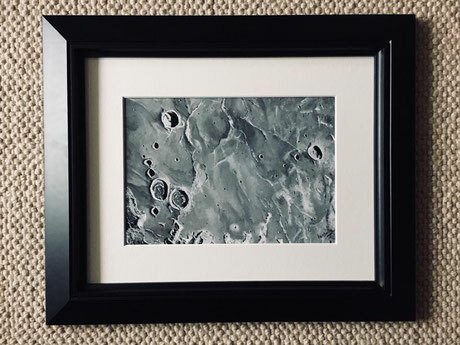 An acrylic painting of Gassendi Crater, a lunar impact crater at the northern edge of Mare Humorum. 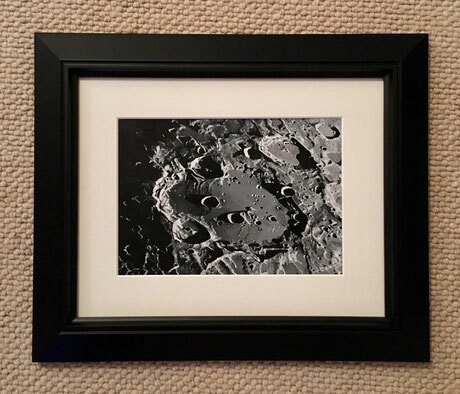 The crater is named after French astronomer and mathematician Pierre Gassendi. 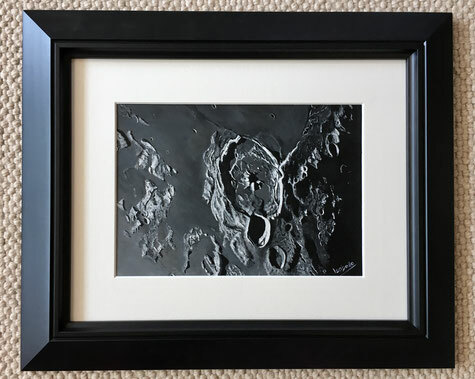 An acrylic painting of the area where the Eagle has landed. 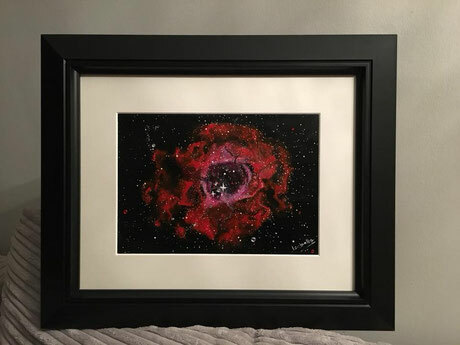 An acrylic painting of the beautiful Rosetta Nebula finished with some rhinestones to make 'the stars' sparkle in different colors depending the angle the light shines on it. One of my favorite crater to paint.